From political campaigns to celebrity scandals and the ways we communicate with each other, media is at the centre of our daily experiences. This course will equip you with the skills to analyse the media and think critically about its social and political impacts. 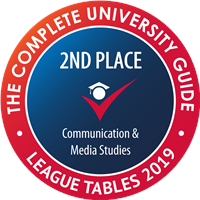 You’ll study theory and research in communication and media alongside the broader economic, political and social context of the communication and media industries. While this course is theoretical rather than practice-based, you can explore aspects of media production through optional modules, enabling you to build skills in screenwriting, camera and editing techniques and new media practices. 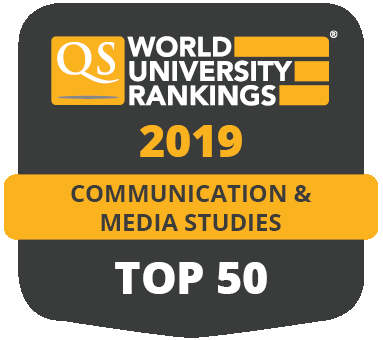 Taught by expert researchers, you can choose to focus on digital media, film studies, news journalism, communication skills, promotional communication, and a range of other topics. You could even undertake a four-week work placement to gain hands-on experience in the communication and media industries. To support your academic study, you'll have access to breakout rooms within the School. We also have a student common room, especially for students studying in the School of Media and Communication. If you choose practical modules, we have specialist resources to support media production work. As well as our extensive loans service for equipment such as digital recorders, video cameras, stills cameras and more, you’ll benefit from access to our 40 editing suites equipped with the latest Avid video editing software and Photoshop. We also have a dedicated digital media lab with specialist software, a Burli-equipped radio studio and a TV studio and gallery complete with a large green screen area. The 58-seat Phil Taylor Cinema screens films twice a week during term time, and is equipped with HD video projection facilities, 16mm and 35mm film projectors and Dolby Digital surround sound. How can we understand the roles of media in society? What roles do media play in political processes? How do changes in the media relate to our understandings of gender, race, religion and sexuality? What factors influence the work of communications professionals? Year 2 builds on this foundation when you study communications theories in more depth and develop your research skills. You’ll place your knowledge of the media industries into the context of media policy-making and select optional modules on diverse topics such as the concept of genre in cinema, journalism ethics and digital media. By your final year, you’ll have the specialist knowledge and research skills to complete a dissertation on a specific communication or media topic of your choice, supervised by an academic specialist in the School. You’ll complement this with your choice of optional modules in a wide range of areas, from citizen media to audience research, political journalism to documentaries. You could also undertake a four-week work placement to gain hands-on experience in the industry. You’ll study among leading academics, using a wide range of teaching and learning methods to give you the knowledge and skills that you need for a career in this challenging industry. These methods will include practical classes as well as lectures, seminars and tutorials. We use a variety of assessment methods so you can demonstrate different skills. These will include practical exercises as well as group presentations, reports, case studies, essays and exams. If you’re taking the EPQ you may receive an alternative offer alongside a standard offer. In this case the typical offer would be ABB plus grade A in the EPQ. This degree will give you broad and in-depth subject knowledge as well as key analytical and teamwork skills that are highly valuable in the media and creative industries. 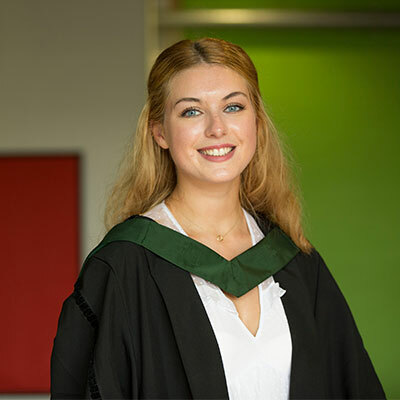 Our graduates work in a variety of media sectors including TV production, film, PR, events organisation, digital media, magazine publishing, media and cultural policy and research among others. 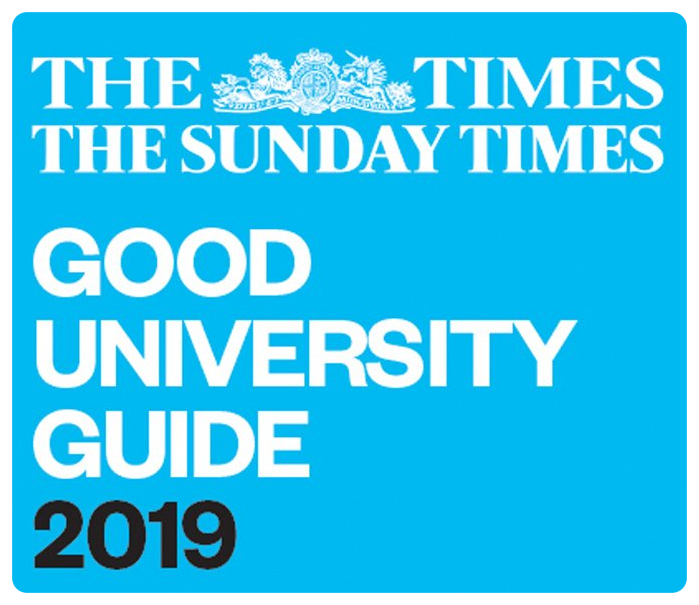 Because this degree maintains an academic grounding in social sciences and humanities approaches, it’s also a strong foundation for a range of different careers in the public, private and third sectors. Within the School, we offer opportunities for you to attend talks and workshops led by industry professionals to help you gain insight into a career in the media and communication industries.